Our mission is to improve the quality of canine and feline lives in the Central Michigan area. 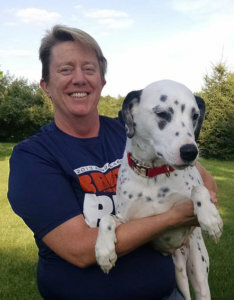 Amy Barr-Tickle has over 19 years of experience working with humans in physical therapy. She has experience with pediatrics through geriatrics, athletes, orthopaedic diagnoses, neurologic diagnoses and vestibular diagnoses. She is very familiar with modalities (laser, electrical muscle stimulation, heat, ice), aquatic therapy, manual therapy and massage. 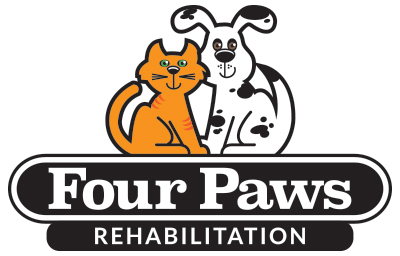 She has completed a certification through the University of Tennessee to be a Certified Canine Rehabilitation Practitioner and is now ready to work with your dog or cat.